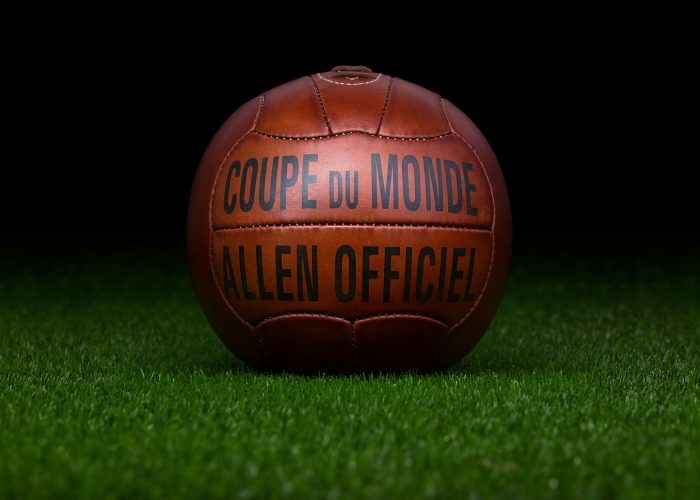 The official match ball of the 1954 FIFA World Cup was composed of 18 panels with zigzag edges, perfectly interlocked to each other. (The same panel structure can be seen on many Mitre balls even today.) 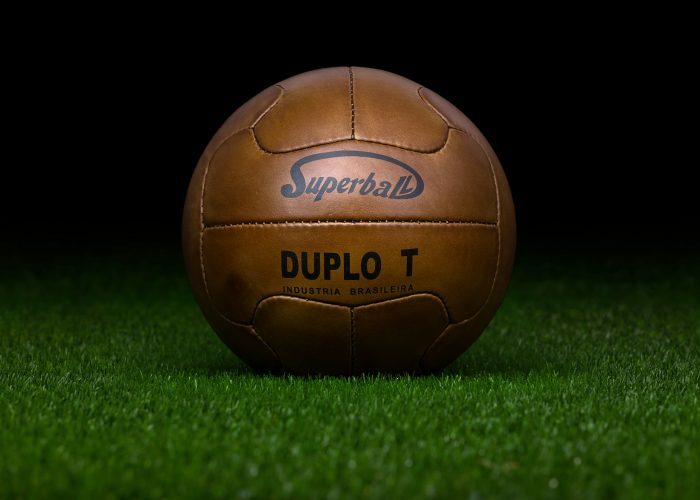 The ball was completely hand sewn and no longer had laces – just like its predecessor, the Superball from the 1950 World Cup. The colour of the ball was not dark brown any more, rather an attractive yellowish or hell orange. 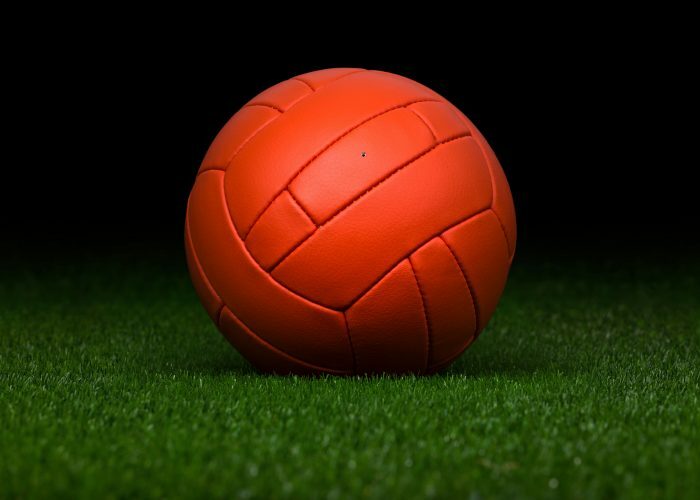 This made the ball more visible during rainy matches where the pitch contained mud. We can see lots of photographs in different newspapers and magazines from 1954 where the players are portrayed with the Swiss World Champion balls. 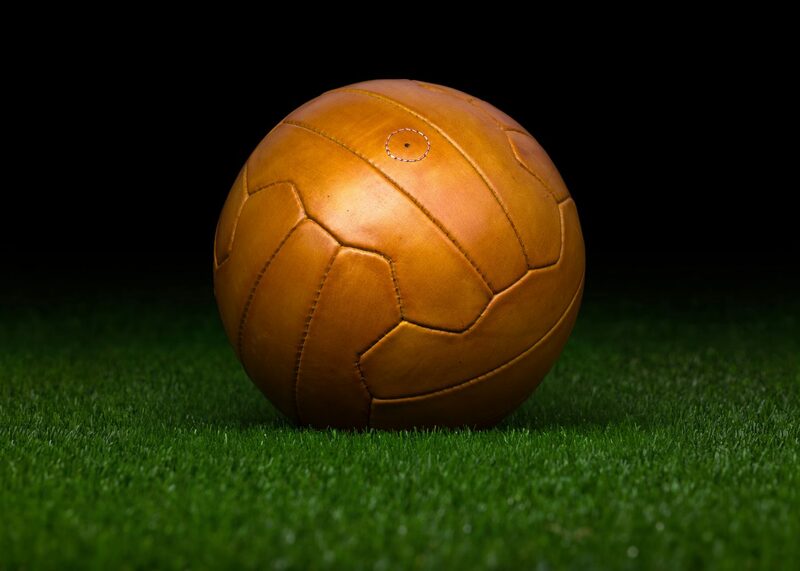 However, it is important to mention that according to the strict regulation of FIFA, all the balls that were actually used in the matches of the 1954 World Cup had to be free of print. Please observe the ball of the dramatic final in Bern between West Germany and Hungary and note that the ball had absolutely no print on its surface.